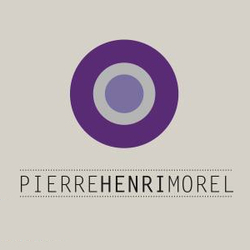 Pierre-Henri Morel has a true passion for food, wine and the great terroirs from his native region, the Rhone Valley. He started to work with world-renowned winemaker Michel Chapoutier in 2000 and has been deeply involved in the management of the winery ever since. In 2007, Michel Chapoutier proposed a new venture to Pierre-Henri: they decided to join forces and purchase a vineyard in the prestigious “Pignan” area in Chateauneuf du Pape. This four-hectare vineyard features old Grenache vines. It offers truly outstanding terroir with the potential to make an extremely elegant Chateauneuf du Pape.